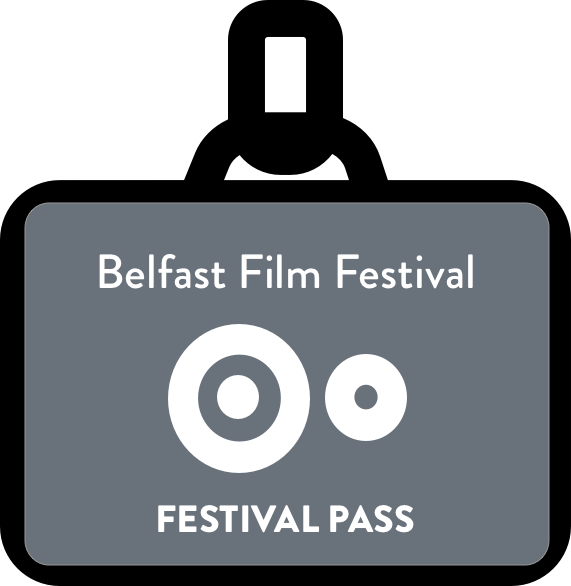 A prelude to the Missing Believed Wiped Northern Ireland event at QFT on Saturday November 4th. On Friday 3rd November, as a prelude to the Missing Believed Wiped Northern Ireland event at QFT the following day, the Belfast Film Festival – in association with the ‘Forgotten Television Drama’ project at Royal Holloway, University of London, and the television heritage organisation Kaleidoscope – will be screening two television dramas previously unseen in Northern Ireland: Worm in the Bud (1959) and Would You Look at Them Smashing All the Lovely Windows (1970). An ABC production. Originally transmitted 27 September 1959. Written by John D. Stewart, Worm in the Bud is the oldest surviving television drama by a Northern Ireland writer. Recently restored as part of the Forgotten Television Drama project, it may now be seen in Northern Ireland for the first time. Commissioned for Armchair Theatre by the legendary Sydney Newman, the play was produced in the studio in England using members of the Ulster Group Theatre that included Elizabeth Begley and Joseph Tomelty. Set in Belfast, it tells the story of the suspicions aroused amongst the neighbours of an elderly man living on his own. Dealing, in Stewart’s own words, with ‘intimate things about ordinary people’ the play is a well-constructed tale of suspense, stylishly directed by Armchair Theatre regular Charles Jarrott (who was later to move into film features). However, because the play was broadcast prior to the opening of UTV in November 1959, viewers in Belfast were unable to see this early television portrayal of the city and its inhabitants with the result that it has remained unseen here for nearly 60 years. With the cast of the Stables Theatre Company. A Granada Television Production. Originally transmitted 2 February 1970. Would You Look at Them Smashing All the Lovely Windows was first conceived as a new kind of television documentary drama on the Easter Rising by David Wright and Gordon McDougall who went to Dublin in 1966 to undertake interviews with some of those who had been involved. The project originally proved too expensive for Granada and subsequently mutated into a theatre production performed by Granada’s own theatre group, The Stables Theatre Company. Heavily influenced by Theatre Workshop’s Oh! What a Lovely War, the play itself also turned into a ‘comedy-drama punctuated by songs’ in which the story of the Easter Rising is told in a manner indebted to both Brecht and the music hall. Although praised in some quarters for its exuberant re-telling of events, it was also criticised for its irreverence and lack of historical ‘authenticity’. It was also considered too controversial to be shown in Northern Ireland where the ITA and UTV refused to show it given the political situation and where it has remained unseen ever since. Notes by John Hill, Royal Holloway, University of London for the ‘Forgotten Television Drama’ project.